(Bloomberg) — Spain’s Prime Minister Pedro Sanchez appointed Brussels insider Nadia Calvino as economy minister as he taps a respected technocrat for his new government. Calvino has served at the top echelons of European institutions for more than a decade. She’s been in key posts at the European Commission, holding senior positions in the oversight of the internal market and competition before becoming director-general for the budget in 2014. Prior to that, she burnished her credentials holding senior posts in the Spanish Economy Ministry. Banco Santander (MC:SAN) Chairman Ana Botin welcomed Calvino’s appointment as a guarantee that Spain will continue to boost its influence in Brussels. “Congratulations Nadia,” she said in a verified tweet. 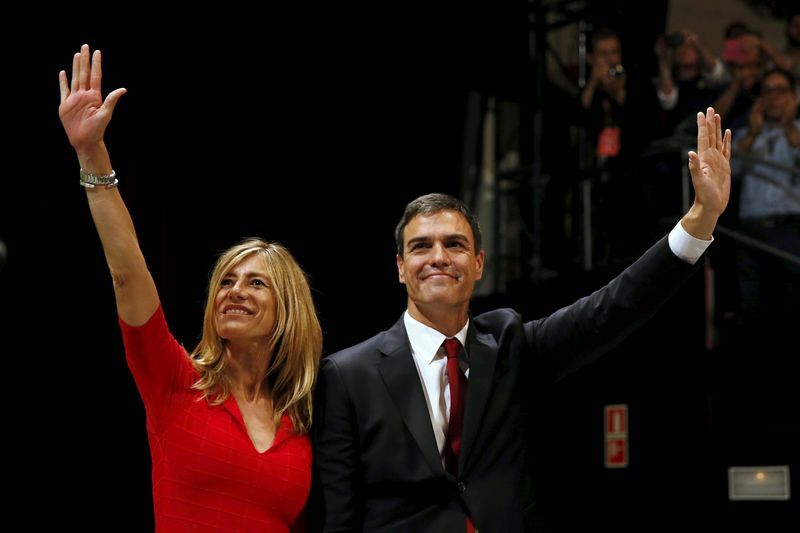 Her appointment comes as Sanchez continues to build his new government after defeating Mariano Rajoy in a vote of no-confidence last week. His cabinet has a strong female presence with at least seven ministerial posts going to women. Calvino will work alongside Maria Jesus Montero, the newly-appointed budget minister, who will be in charge of maintaining fiscal discipline and keeping regional government spending in check.